Beaverton School District (Oregon) is creating quite a buzz but for all the wrong reasons. 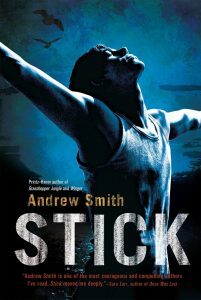 Parents and teachers recently received notice that the school’s superintendent decided to ban Andrew Smith’s young adult novel, Stick, from the majority of its students. The young adult author and high school teacher shared a news article on his Facebook page where he was quoted and receives overwhelming support for Stick. Described as an intense novel, Stick follows the life of 13-year-old Stark McClellan as he navigates the complexities of a tumultuous life, in search of love. Intense themes related to homosexuality, physical abuse, and bullying are intertwined throughout the story. In a public statement, posted to Facebook, the district revealed that a formal complaint, requesting reconsideration of the book’s availability to students, was made by a concerned parent. According to the post, board policies were followed in addressing the matter. A review committee, consisting of a diverse group of stakeholders — inclusive of the parent who initiated the complaint and a few district administrators — convened to discuss the appropriateness of the book’s content. After deliberating, the committee tendered its recommendation to the district’s Deputy Superintendent of Teaching and Learning Dr. Steve Phillips. The committee’s recommendation was in favor of keeping the book and denying the parent’s request for removal. However, it would be the superintendent’s blatant disregard for the committee’s professional judgment that would send the community into an uproar. Stick will not be allowed in Beaverton School District middle schools. Stick will only be used in classrooms primarily attended by junior and senior students. Granted, the superintendent was acting within his authority to make a unilateral decision on the matter. However, it seems like such a waste of resources and time to convene a committee only to ignore its recommendation. According to Phillips, his “job as the deputy superintendent is to take the recommendation from the group and the complaint from the parent and to come up with a ruling.” Although teachers and parents have voiced their dissatisfaction with Phillip’s actions, he firmly stands by his decision, referring to it as a compromise. Yet, a compromise subtlety implies that an agreement was reached between the parties involved, when in fact an agreement never existed. More troubling is the superintendent’s rationale for denying access based on his personal convictions. He states, “I felt that the content within the book was too mature for all audiences.” Yet, an entire committee disagrees. District policies also provide strong guidelines for carefully selecting educational resources, which includes a review process and submission to the school’s board for approval. If the district is diligent in adhering to policy, then one would assume that the book Stick was reviewed and approved prior to its acquisition. Thus, the same rationale that supported purchasing the book for a “specific group” of students, should also serve as a justification for keeping the option to read the book available to that same group. The compromise here would be that parents can still operate within their rights and request that “their” child does not have access to certain content. Unfortunately, banning books that address prevalent issues within our society creates social stigmas for youth whose lived experiences mirror the stories found in print. To say that certain real-life themes are inappropriate for youth, based on one person’s beliefs, trivializes the experiences of so many others. Similarly, to broadly apply an idea that a book is too mature for a large group of students without taking into account the individuality of a child’s social/emotional/cognitive development is unsettling. It also makes a presumption that children of a certain age aren’t encountering experiences parallel to the ones found in this book. Andrea Q. Jamison is a professional librarian, writer, and current Ph.D. student whose research involves examining the pervasive lack of diversity in literature. 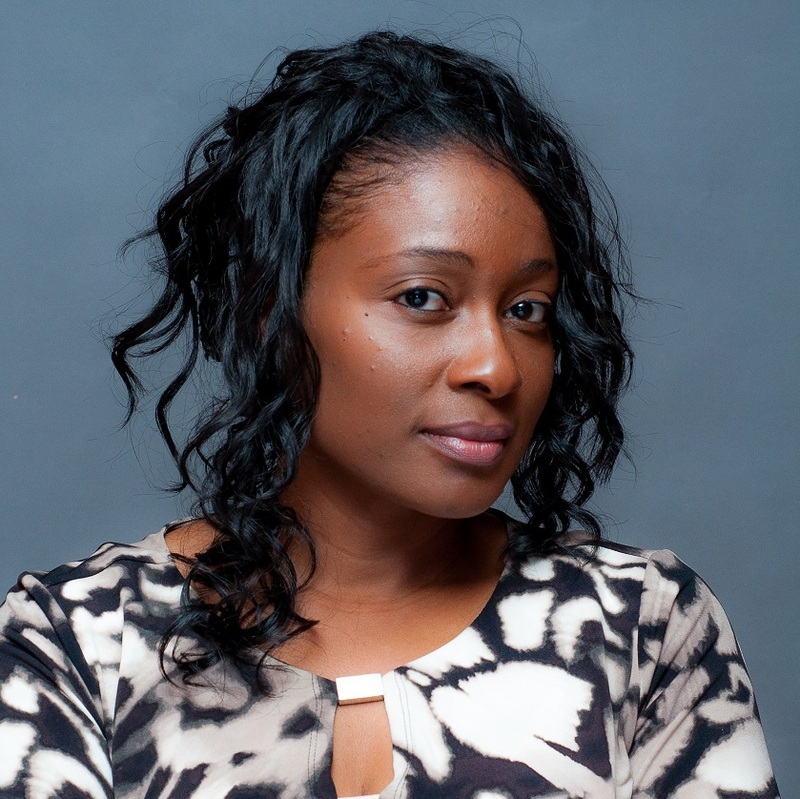 She has over 17 years of experience working in schools and libraries, and she is the author of two books: Against the Waterfalls and Super Sonja. 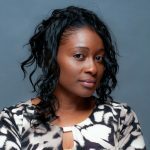 In addition to her full-time duties in librarianship, she is a mom, Board Member for ALA’s Ethnic & Multicultural Information Exchange Roundtable, Chair for the EMIERT Multicultural Awards, reviewer for the School Library Journal, reviewer for Indieview, freelance writer, avid blogger, and social justice advocate. She also works with the Illinois School Library Media Association as a member of their advocacy and conference planning committees. Andrea thoroughly enjoys working with children and speaks nationally on issues related to creating diverse and inclusive learning spaces for youth. Find her on Twitter @achitownj. In my nearly 20 years of experience in public libraries in Canada I have had the good fortune to have never had to deal with a challenged book. It seems to be something peculiar to the United States, the Land of the Free. Blogs like these are a lesson to me. However, the one thing that sours me on this piece is something that I see and hear over and over again in multiple media: the phrase “lived experience”. At first I thought it was a redundancy, inserted to somehow give the word “experience” greater weight, like “most unique”. I did a little digging though, and found a reference to the Geek Feminism Wiki: “The term “lived experience” is used to describe the first-hand accounts and impressions of living as a member of a minority or oppressed group.” I always felt a dissonance in the back of my brain when I heard or saw this phrase, and now I know why: it’s a phrase used for victim signalling. When people refer to their “lived experience” they’re really signalling that they are a member of an oppressed group. It’s much more subtle than just announcing to the world that you’re a victim of oppression. People not in an oppressed group (do such people exist? ), use it as a virtue signal, to show that they have empathy.